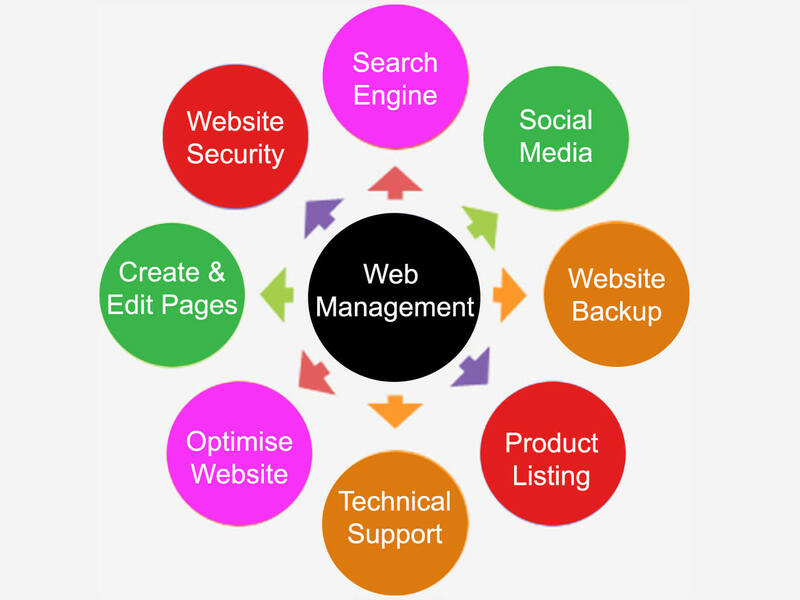 At SMFweb Designs our services range from Web Design to Web Hosting, Web Traffic to Digital Marketing, Web Management and many more. A well designed website can be a great asset to your company by providing insight into who you are and the services you offer. We deliver mobile responsive, SEO friendly pages, along with content managements systems (CMS). 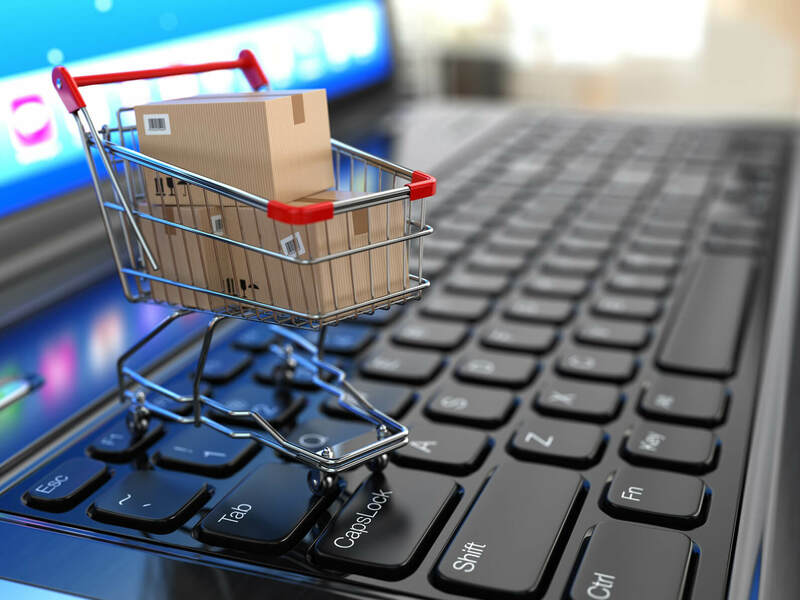 Having a physical store is limited to its geographical location, but having an online store is going global. 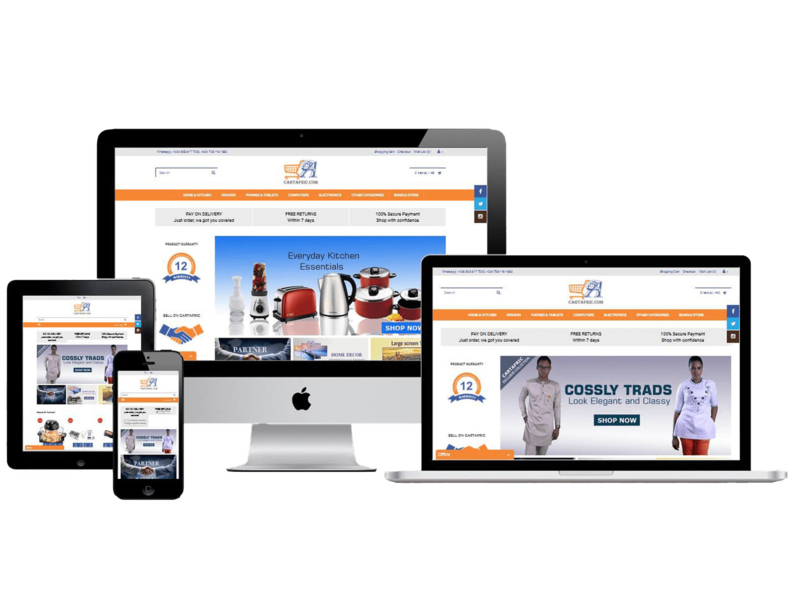 Boost your sales with our beautifully designed eCommerce sites and templates. 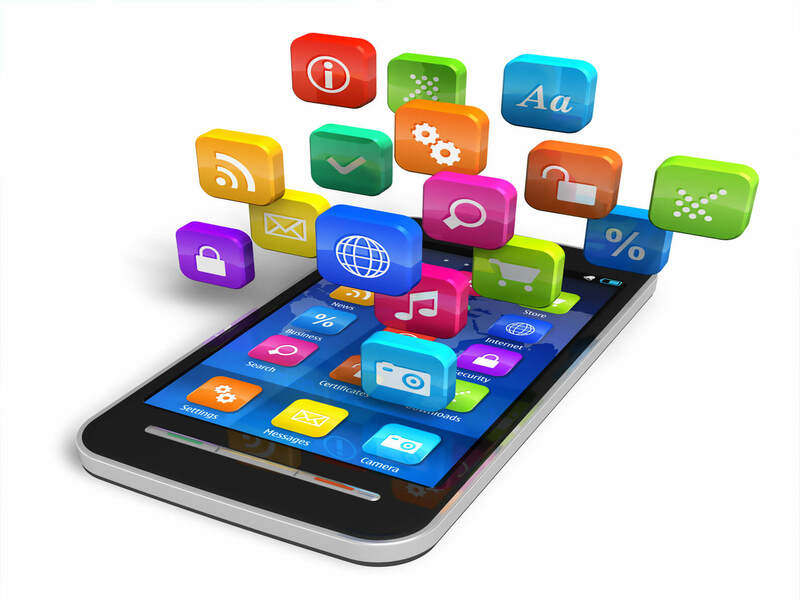 We provide tailor-made web applications to address your online needs, giving you unique solutions. 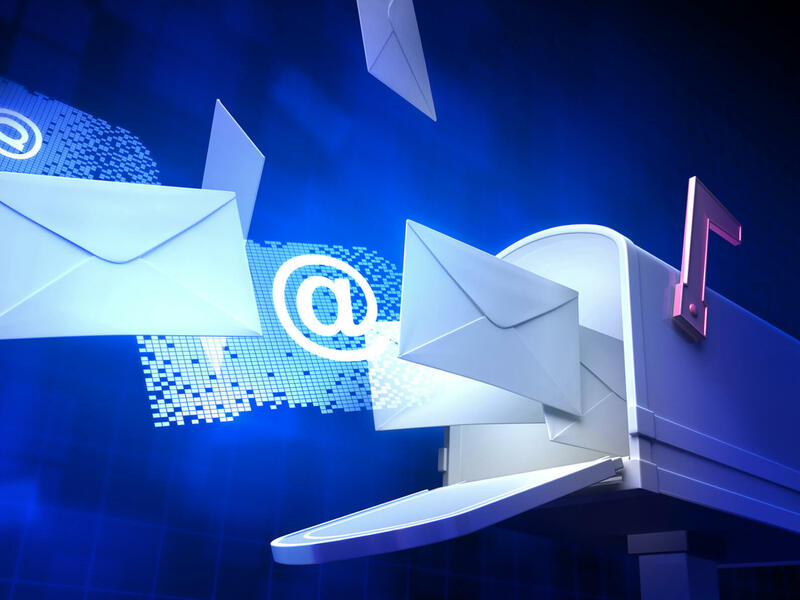 Stay connected with prospects and customers using newsletters and targeted email campaigns. Our service is efficient, convenient, and economical. It is guarantee to reach existing customers and new markets alike. We offer a wide range of billboard types and vehicle branding to suit your budget. 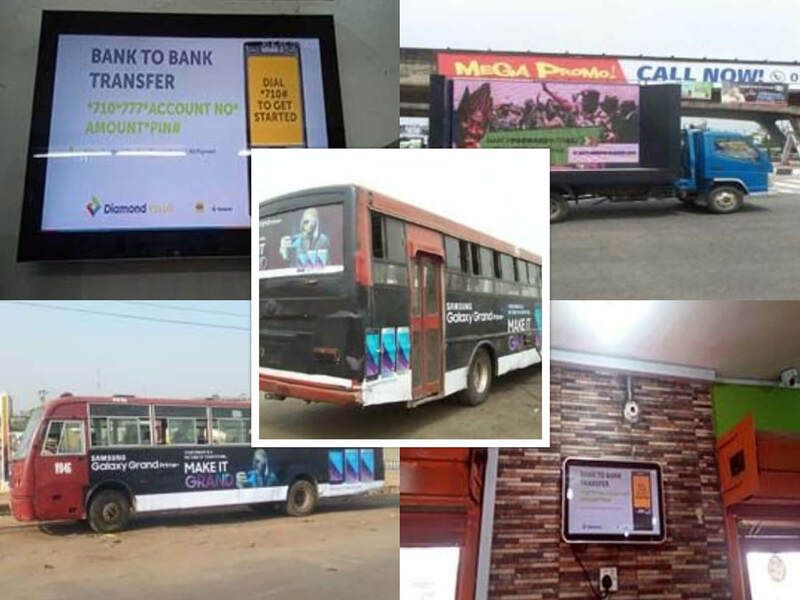 Digital LED billboards and moving ads van are efficient in delivering a lasting impression to clients. 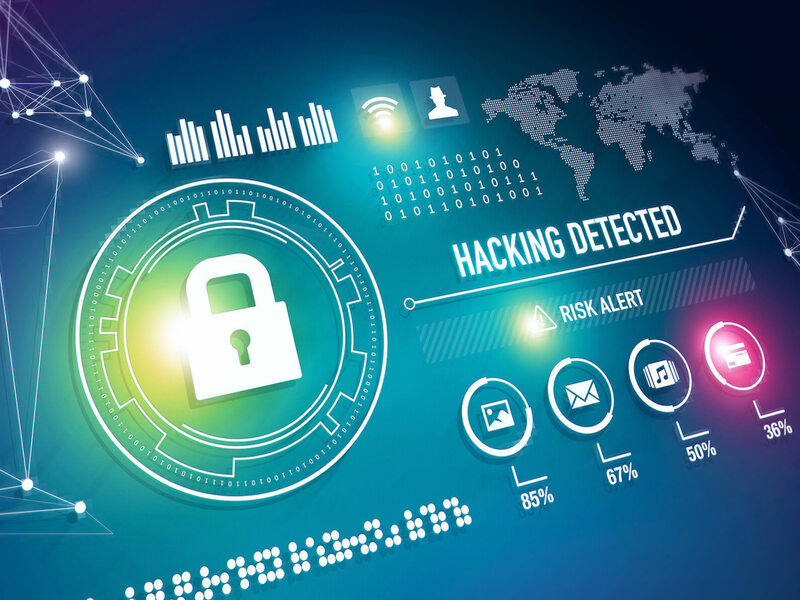 We offer the best SSL/TLS Certificates that delivers the highest security standards and scalability that are Google compliant to protect your business. 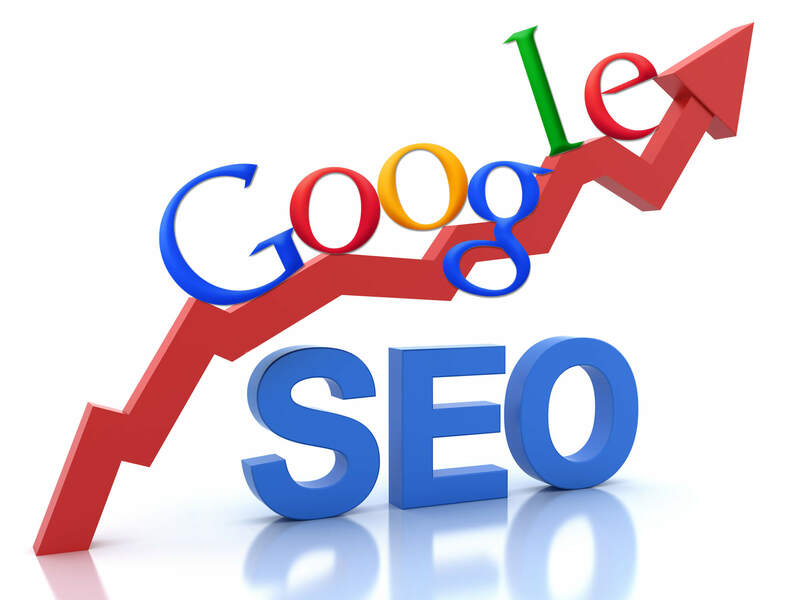 Is the process of affecting the visibility of a website or a web page in a search engine’s unpaid results. Customers begin their buying process online using search engines, Smfweb Designs SEO service helps you optimize your website for the keywords, questions & phrases that prospects are searching. SEO is dynamic and requires continuous updates to keep up with the latest search engine algorithms. Are you struggling to update or manage your website on a daily basis? Not a problem, we help busy entrepreneurs with limited workforce to focus on what’s truly important to them by managing and growing their entire online presence. 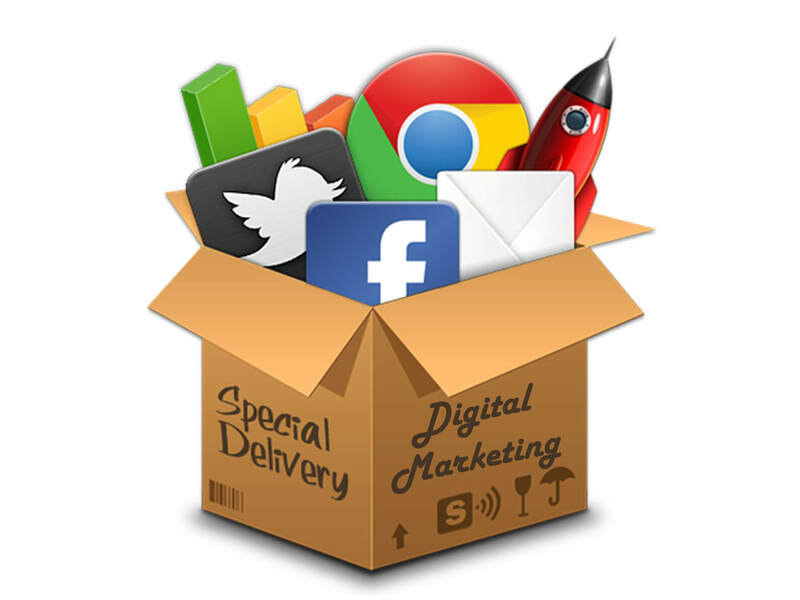 We help businesses find, attract and convert their target audience through an effective and time-tested digital marketing methodology such as facebook ads, google ads, pay per click (ppc) advertising, and many more. 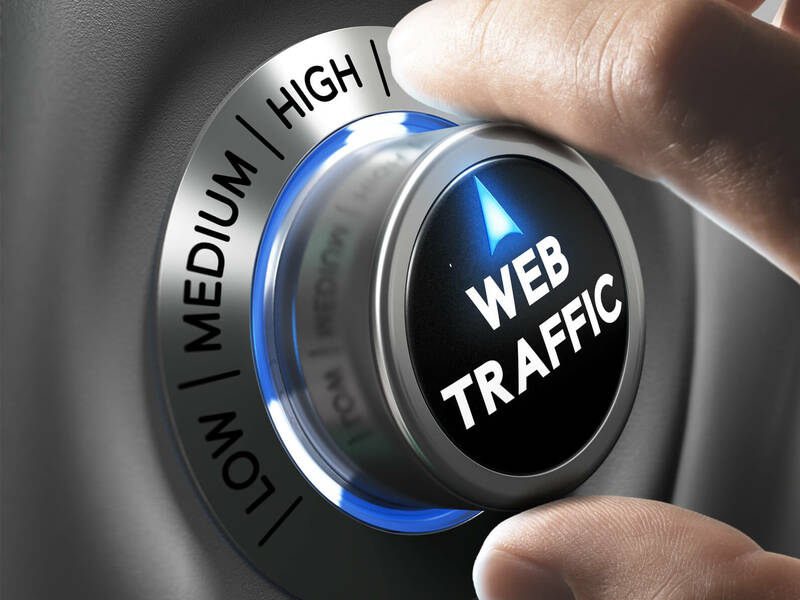 Smfweb Designs website traffic service aims at creating the best mix of traffic sources that will allow our client to reach their goals in the most effective way. The term identity says it all: a distilled representation of who you are. Its the first blip on the customers radar to start that trust building process that draws initial attention to your business and brand. 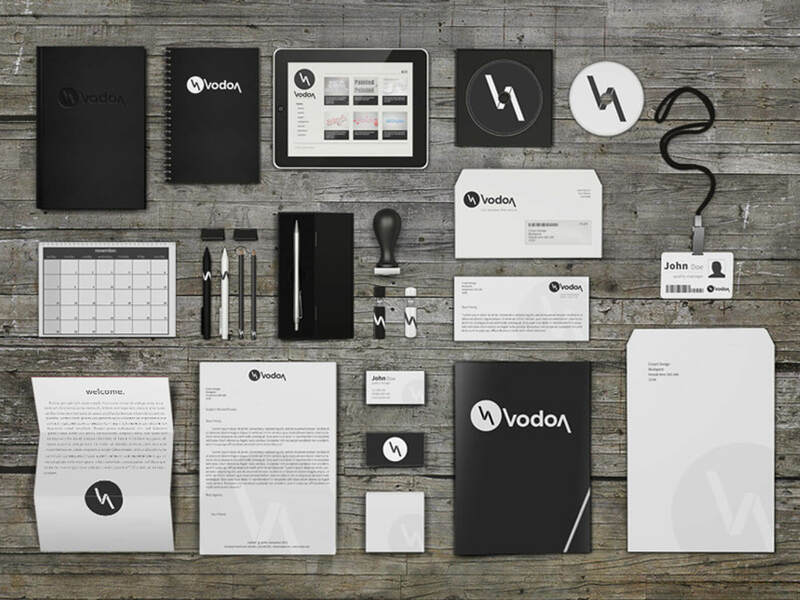 Get noticed today with our branding services such as Logo Designing, Letterhead Designs, Complimentary Cards, ID Cards and many more. Every project is unique, but they all start with one thing in common: we want to know everything. Where you started. Where you want to go next. What your values are and who your customers are. The only way to solve a problem is to understand it from every angle. Luckily, we’ve got a proven process.